Baahubali: The Conclusion has arrived in China and it is all set to conquer the box office. 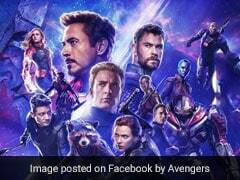 The film had a blockbuster opening at US$2.85 million (Rs 19 crore), tweeted trade analyst Ramesh Bala. The film opened across 18,000 screens and it became the third highest opener in China for Indian films. Before SS Rajamouli's Baahubali 2, Aamir Khan's Secret Superstar, Salman Khan's Bajrangi Bhaijaan and Irrfan Khan's Hindi Medium had released. Baahubali 2, starring Prabhas and Rana Daggubati, opened at Rs 100 crore in India. In China, Baahubali 2 could not beat the opening day record set by Secret Superstar and Hindi Medium but it did outperform its prequel Baahubali: The Beginning's lifetime business in one day. 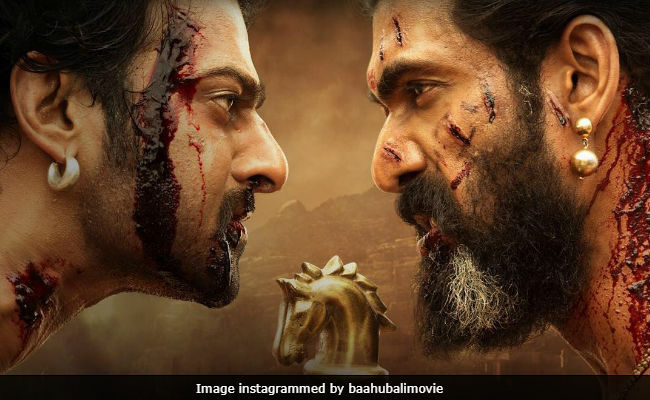 Baahubali: The Conclusion was a box office rage in India and it has a long way to prove its mettle in China, where Aamir Khan's Dangal, which released last year, has supremacy of sorts. In April-May 2016, when Baahubali 2 was shattering Dangal's record in India, the Nitesh Tiwari-directed film set new precedents for Indian films in China. Baahubali 2's success story in India was a new phenomenon in India and likewise Dangal's victory in China was unheard of. Though Aamir Khan's PK and 3 Idiots had also released and fared well in China but none of them enjoyed the success of Dangal. Baahubali 2 is the concluding part of SS Rajamouli's two-part epic tale set in the fictional kingdom of Mahishmathi and of the two cousins vying for the throne. Amarendra Baahubali (played by Prabhas) is everyone's favourite while Bhallal Deva (Rana Daggubati) is conniving and manipulative. He twists the circumstances and gets Amarendra Baahubali murdered. 25 years later, his son Mahendra Baahubali (also Prabhas) returns to avenge his father. Baahubali: The Conclusion also stars Anushka Shetty, Ramya Krishnana, Tamanaah Bhatia and Sathya Raj. The film grossed over Rs 1,500 crore globally and still counting.